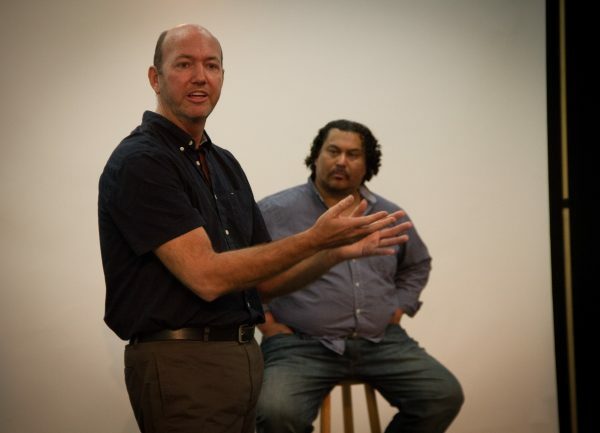 The Audition Seminar answered those nagging questions and cleared up any confusion about how to audition! 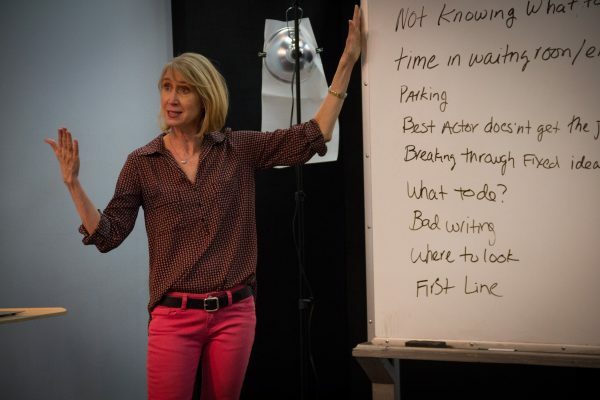 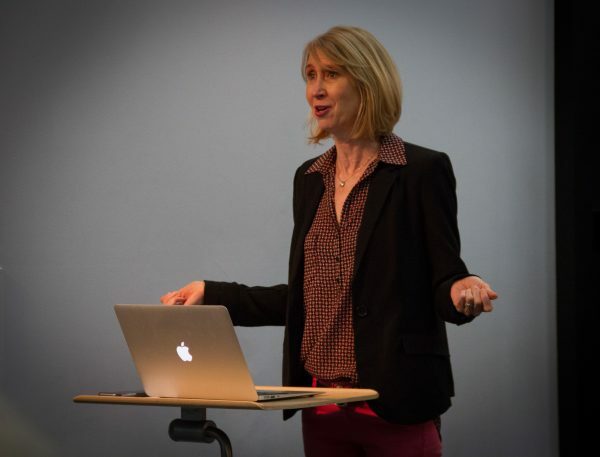 Hosted by successful film and television actor, producer and co-founder of The Acting Center, Tamra Meskimen, attendees found themselves more at ease with the audition process and discovered an increased competence in delivering a great audition. 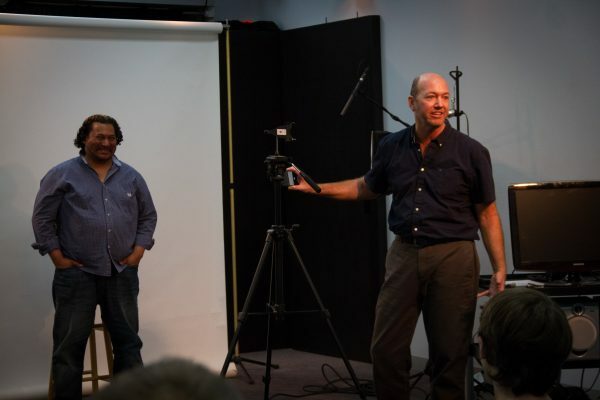 Dispelling the technical head-scratching of how to put yourself on tape for a self-taped audition, veteran photographer, editor and actor, Michael Klaumann gave a hands on demonstration illustrating self-tape methods for all budgets.